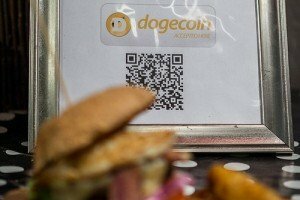 On Quora, Reddit CEO Yishan Wong expressed his ideas about Bitcoin community, its users bigotry to the currency systems, and praised the increasingly popular Dogecoin. 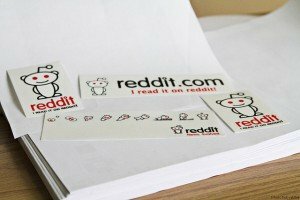 Ryan X. Charles, a former Reddit engineer, is convinced that he can save the community using the blockchain, the technology behind bitcoin. 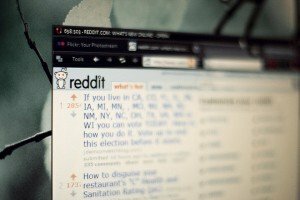 Prominent venture capitalist Fred Wilson believes the blockchain technology will help Reddit to deal with censorship of the website’s content.